No purchase necessary. For the Standalone Machine only! To download the PDF, add the product to your cart. After you checkout, you will be provided with a URL link to download the PDF. 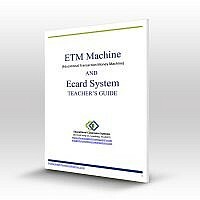 For Standalone System only! Not for the APP Version! 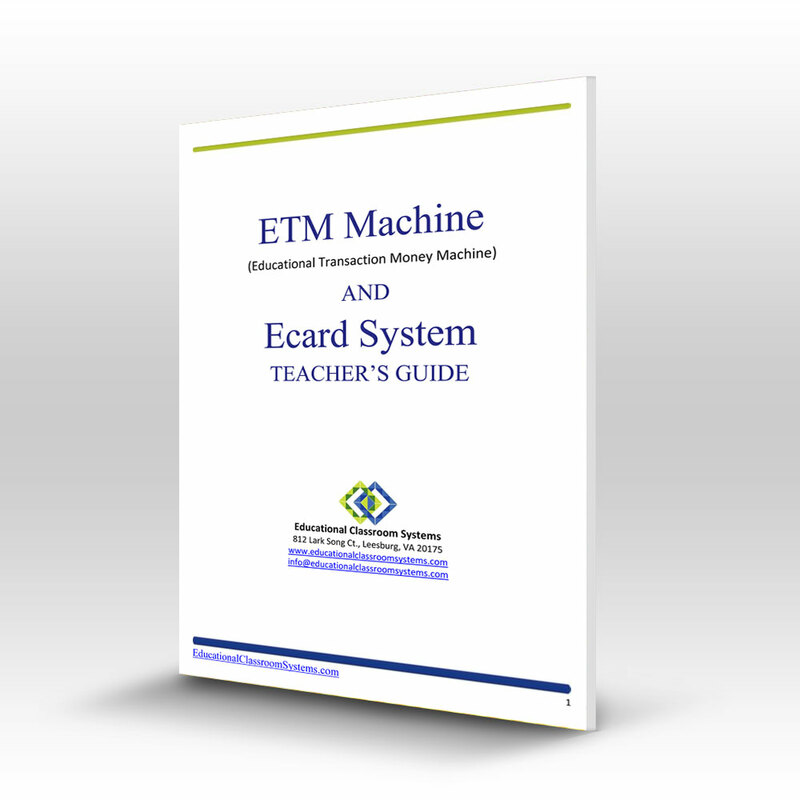 Learn how to use the ETM Machine® and E-Card System with this FREE PDF download.